« PIC: Trying to work at my desk but it’s hard to type when Jackie Brown insists on being in your lap. 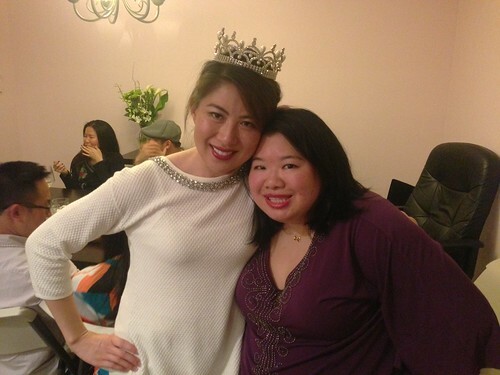 PIC: Happy birthday celebration, @ItsMeCoffeeGirl, originally uploaded by @jozjozjoz. No one rocks a (custom-made) tiara (from her now-husband) like Jacqueline does!